Rachel Weisz at the New York premiere of her latest film, "Complete Unknown"
Is Rachel Weisz your favorit actress? pilihan fans: No, she is in my puncak, atas 10! Would anybody like to see Rachel play Cleopatra in a updated version spectacular...??? Did Rachel make a mistake in doing the "Fountain" ??? Why was Rachael not in the 3rd of the Mummy trilogy?? Academy Award winner Rachel Weisz has joined the cast for Roger Michell’s adaptation of My Cousin Rachel. Rachel Weisz flashes a smile while shooting scenes for her upcoming Untitled Donald Crowhurst Project on Friday (July 3) in Essex, England. 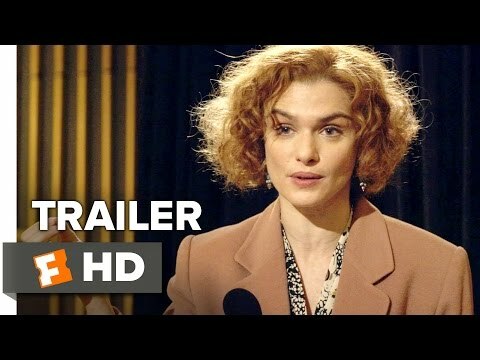 a video telah ditambahkan: Rachel Weisz at the New York premiere of her latest film, "Complete Unknown"